It may not look like it when you walk into my home office. It looks messy, but I know where everything is. I like to be organized, and with the Blackhawk Products new S.T.O.M.P. II Medical Pack, it makes it easy to find all the medical supplies one might need in an emergency. 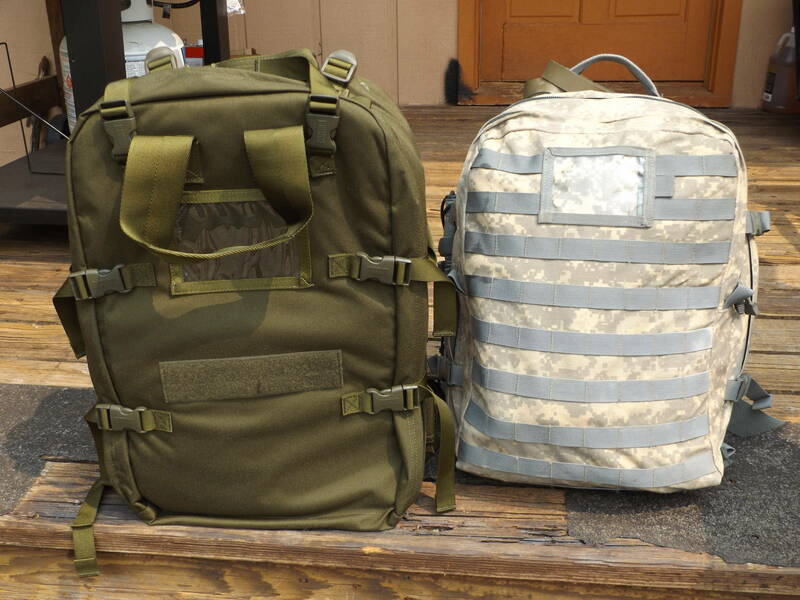 We’re taking a close look at the SEAL team Medic-inspired medical backpack today. Back in the day, and we’re talking way back in the day when I worked on an ambulance, we had all of our medical gear stored inside of hard plastic boxes, similar to what an angler might have when they are out fishing. These boxes had lots of compartments, and it was easy to get to everything. However, a couple drawbacks were encountered, one being that hard plastic boxes would often break if dropped. Also, if dropped, a lot of your medical gear got out of place. Still, this setup was better than nothing, at that time. When our oldest daughter joined the US Army about six or seven years back, she became a combat medic. She liked it, too. However, when assigned to her first unit, the combat medics didn’t have anything to carry their medical gear in, other than cardboard boxes. This was totally unacceptable. 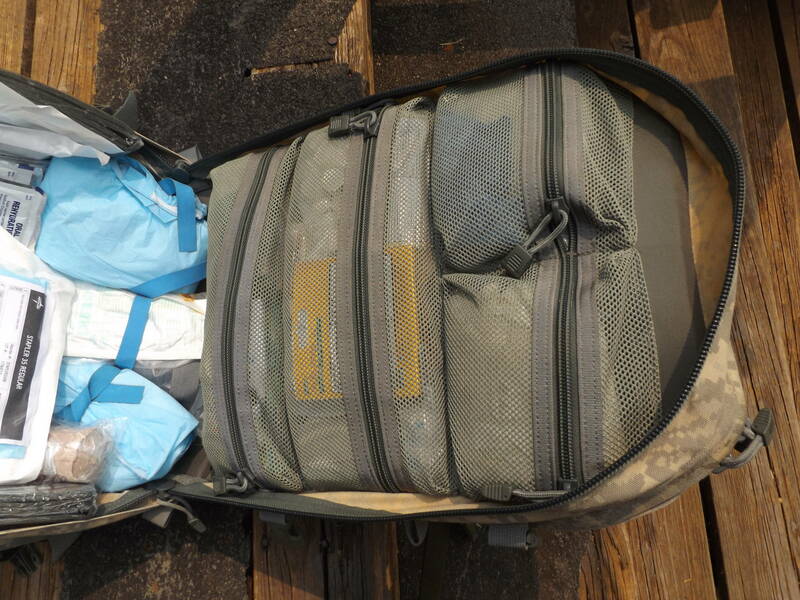 We obtained a Blackhawk Products medic bag for her, and in short order some of the other combat medics purchased the same or similar medical bags from Blackhawk Products for their own use. For the life of me, I didn’t understand, and still don’t, how the US Army wasn’t supplying our medical personnel with anything other than cardboard boxes to haul their gear and supplies in. Our daughter used that older version, which is still in production, for her four-year enlistment. 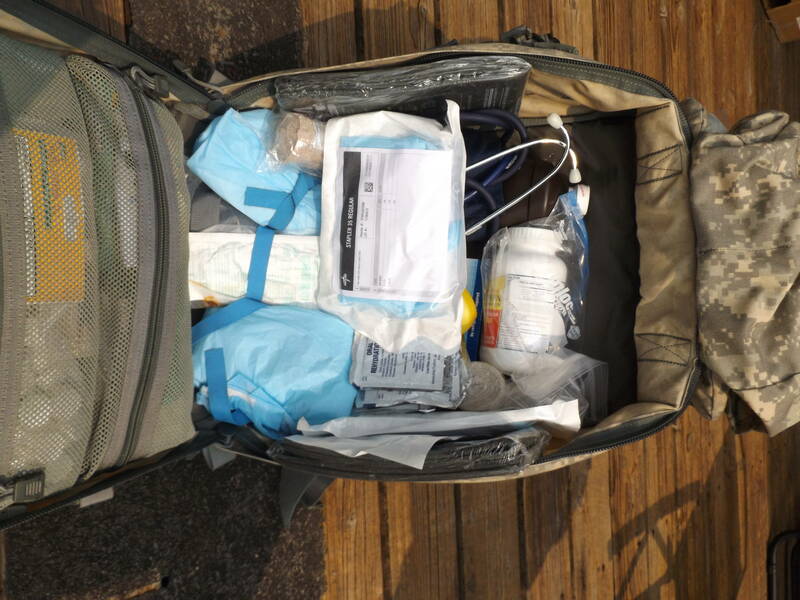 When she returned home, she gifted that medical backpack to me, fully stocked for our medical prepper supplies. It has served me well, and it still can. When I received the new Blackhawk Products S.T.O.M.P. II medical backpack, I was more than a bit overwhelmed with the larger size of it, as compared to the bag I was using. With all the room it had inside for all your medical supplies and needs, it is about one-third bigger than the original medic backpack. This newer version was designed to US Navy SEAL team medic specifications. So, I knew it was going to be of the highest quality. Includes S.T.O.M.P. Medical accessory pouches with red handles and S.T.O.M.P. Medical pack accessory pouch with blue handle for storing medical supplies. Dimensions 20”L x 13” wide x 6”D = 2470 cu in. However, the pack expands and can carry a lot more than you think it does. One thing I really love about this medical bag is that, it can lay flat, and that makes it much easier to get to the supplies you need in a trauma situation. This is time saving. 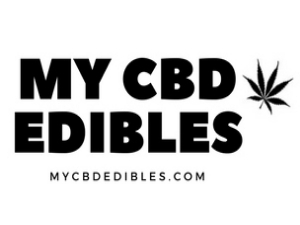 As stated, this is a heavy duty medical backpack, and it weighs about 9 lbs empty, so when you are packing it with your medical supplies, you’ll want to take this empty weight into consideration. My pack is slightly more than 35 lbs when fully loaded.